Hollywood really does love a sporting biopic. Despite the genre’s commonplace in theaters all over the world, it is yet to become saturated. In fact, there are numerous sporting stories that seem destined to make it onto the silver screen. Below are just a few that could quite easily do great business in the world of film. There has been nobody in the world that has had a more storied career than Irishman AP McCoy. The jump jockey retired this year after yet another season on top. Each of the past 20 years has seen McCoy named UK Champion Jockey, which is the highest accolade in his profession. That in itself is a sporting movie. 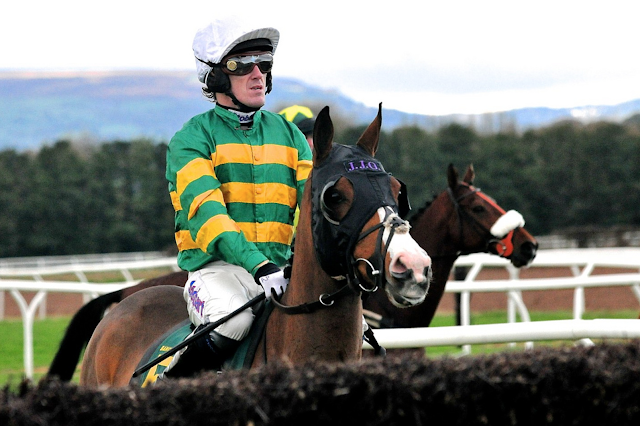 However, if you were to focus a film around McCoy it would have to center on his Grand National success in 2010. The jockey had ridden the famous track at Aintree, Liverpool on 14 occasions without success. That left many to wonder if he would ever win the biggest race on the planet, before striding to victory on Don’t Push It. The mental anguish the National would have caused McCoy in the years prior to victory must have been vast. It was always slightly paradoxical that the jockey, who more often than not was the favourite in the horse racing betting, could not get home in first at the National, making his victory all the more special when he finally achieved it. In the past, Hollywood has shown it is not adverse to horse racing movies and if they are to do another then there is no finer candidate to focus on than McCoy. 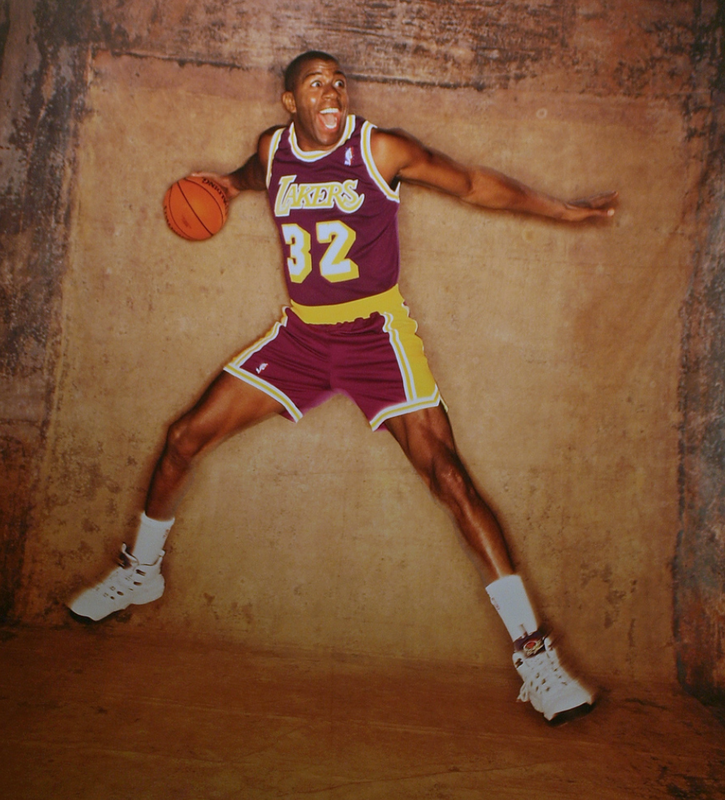 Magic Johnson was one of the greatest players to have ever graced the NBA and his story is one of the most gripping of any sports star in the world. Johnson’s arrival in America’s top league is exciting enough but it shows how interesting his career is that we don’t even really talk about it that much. His time with the Los Angeles Lakers was littered with success. After arriving in 1979, Johnson went on to win five NBA Championship rings and was named the league’s MVP on three occasions. Sadly, there is a Shakespearean tragedy to Johnson’s career. Before the 1991-92 season the point guard tested HIV positive in what was one of the most memorable moments in American sport. For most this would rightly signal the end of sporting participation. But Johnson was not most people. Although not as menacing as he once was, Johnson was still a force in the world of basketball and was part of the US’ “Dream Team” that absolutely dominated the 1992 Olympics. Since then Johnson has used his status to bring greater attention to the deadly illness. Johnson’s story features the classic rise, fall, rise narrative that makes for the greatest sporting biopics. Now the world of snooker doesn’t scream Hollywood but the plight of Alex Higgins certainly does. The Northern Irish player was one of the first greats of the sport and his charisma and playing style soon earned him the moniker of “The People’s Champion”. The two-time champion would often drink and smoke whilst playing at tournaments. That was something that wasn’t uncommon in the 1970s and 1980s, but his hellacious antics were unique to him. Amongst other discrepancies, Higgins’ biggest controversy on the circuit was when he head-butted a referee at the 1986 UK Championship. This was a move that saw him banned from five tournaments. The hardships in Higgins’ life make for immersive viewing. When he won his first World Championship in 1972, the then 22-year-old didn’t even have a permanent home. He was instead living in a row of houses that were due to be demolished. His post-snooker career was just as tragic as the Belfast man was bankrupt and having to live off £200-a-week in disability benefits during his later years. In a way similar to Rush, the achievements of Higgins do need to be celebrated for he was an icon, albeit a badly behaved one. Considering just how large the upset was - we are talking Rocky proportions - it beggars belief that no canny producers have started developing a film centred about the famed 1990 fight. Back then Mike Tyson was the biggest name in boxing, he was an absolute machine of a heavyweight. 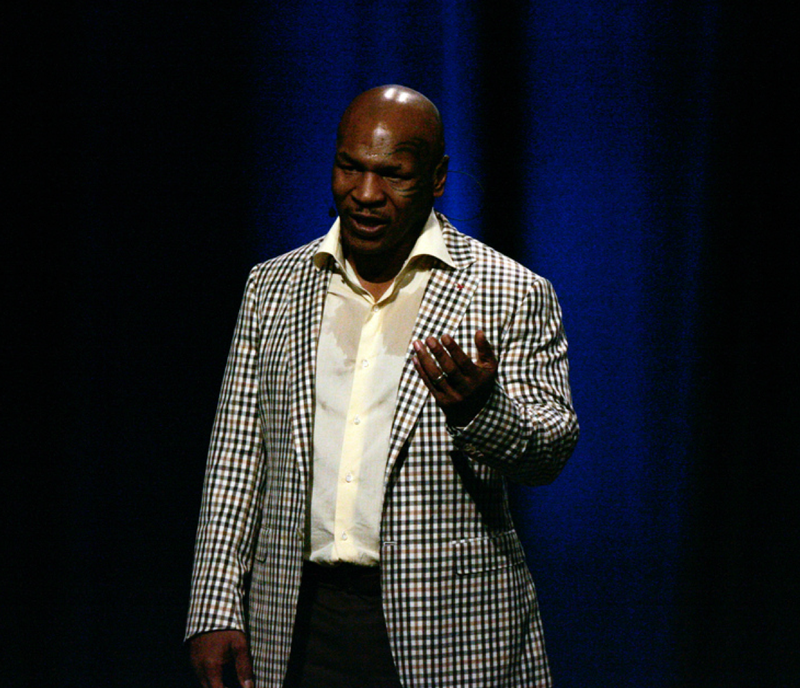 Many believed Tyson, who was entering the bout with a perfect 37-0 record, would absolutely annihilate Buster Douglas, who had a record that read 29-4-1. Douglas was priced at 42/1 in the betting before the bout, showing just how little was thought of his chances. However, Douglas didn’t care for odds, eventually flooring Tyson in the tenth round with one of the most vicious uppercuts combos in boxing history. Not only was it the first time that Tyson had been dropped to the canvas, but the powerful combination was that effective that he couldn’t even make the count. Douglas was expected to be cannon fodder yet stepped out of the ring that night as the undisputed heavyweight champion of the world. Now that is so Hollywood!